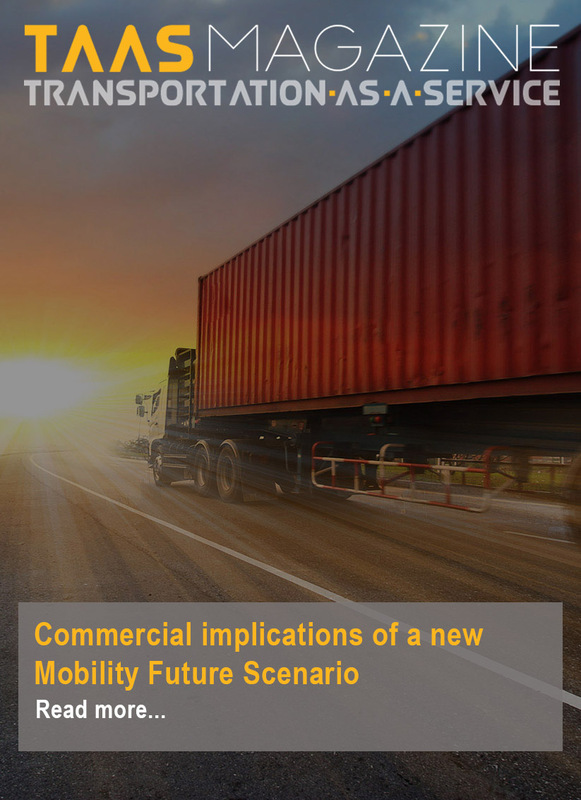 Transport as we know it is changing, and we are already seeing the first steps towards autonomous or "˜driverless' vehicles, in the form of automated parking and emergency braking systems. But while these developments are taking us closer to an age of smarter, greener, safer transport, there remain numerous challenges to overcome, and not all of them are technical. Critical success factors include gaining the public's trust and acceptance of the technology, developing technical solutions that are affordable and dependable, and building appropriate ethical and legal frameworks to support new ways of operating. WMG's Intelligent Vehicles research team, led by Professor Paul Jennings, takes a multi-disciplinary approach to research on connected and autonomous vehicles. Our work spans many areas, including co-operative autonomy, wireless communications, verification and validation, human factors, cyber security, new business models and driver health/monitoring. Our activities are underpinned by a unique facility, a drive-in, driver-in-the-loop driving simulator (3xD). The simulated environment provides the automotive industry with novel facilities for virtual whole system level design, and testing for sensors, wireless communications and other new technology. The 3xD simulator will become the centrepiece of the forthcoming National Automotive Innovation Centre (NAIC). Due to open in October 2018, NAIC will be the largest research centre of its kind, enabling industry to work side-by-side with academics on leading research to deliver exciting new products in the areas of Connected and Autonomous Vehicles (CAVs) and Advanced Propulsion Systems. WMG is at the forefront of accelerating future mobility solutions, leading a Â£25m programme of investment to turn roads in Coventry and Birmingham into a world-class environment for developing next generation CAVs and related services. Undertaken by a consortium of research and industry partners, Midlands Future Mobility will make UK roads ready for CAVs by providing the necessary infrastructure, and analysing how vehicles behave in real urban environments, and carrying out public evaluations. Over 50 miles of urban roads will be used, creating a world-leading connected infrastructure and eco-system, and positioning the Midlands as a centre for accelerating the introduction of new mobility technology and services.